Arsenal lost 3-1 against Manchester United in the FA Cup Fourth Round clash at the Emirates on Friday. Mesut Ozil was match fit for the game but did not start for the Gunners. The playmaker of Turkish origin did end up making his first appearance of 2019 but only played the last 25 minutes of the clash. The Spanish manager did not reveal anything else regarding not starting the 30-year-old who is the highest paid member of the squad earning approximately £350,000-a-week. Ozil has not started a game this year despite recovering from back and knee injuries. 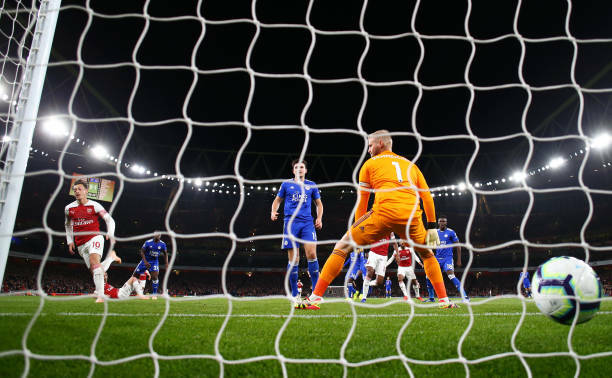 Arsenal take on Cardiff City next on Tuesday in the Premier League before facing reigning champions Manchester City the following Sunday. It remains to be seen whether Emery will start giving Ozil more playing time but he is match fit for the match on Tuesday.